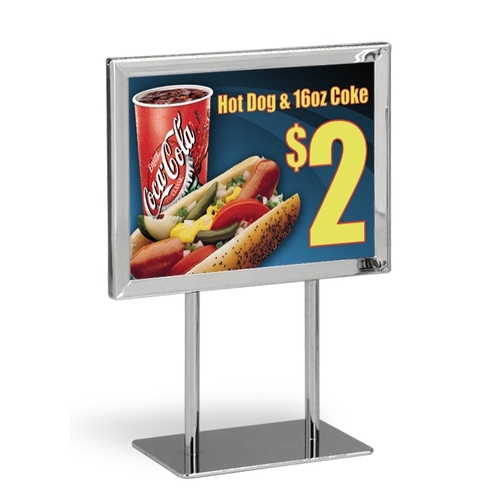 The EURO print display holders are ideal for tabletop, counter, desktop applications, or as a gas pump topper! 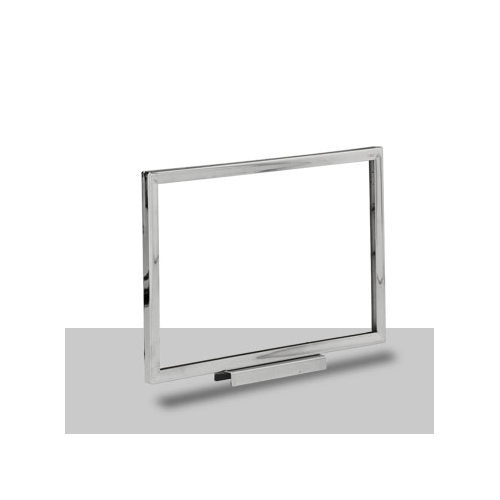 Made of durable welded steel with a chrome plated finish for durability. 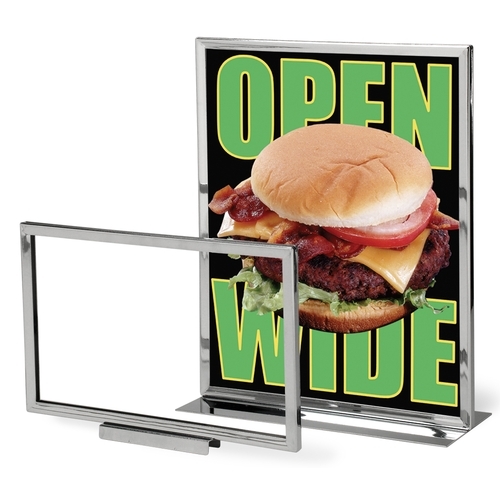 A split rail top allows for easy, drop-in graphic changes and holds standard size prints. 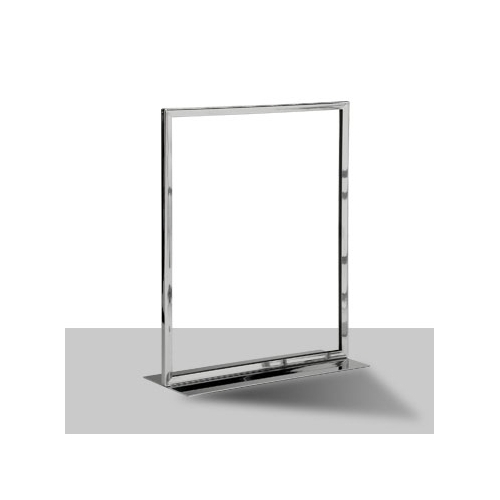 Displays feature flat solid steel bases while the PDH-711 has a magnetic base.